Can Big Data Analytics Fight Poaching? 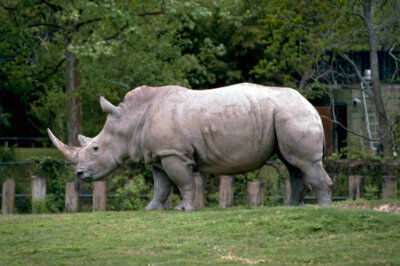 The black rhinoceros is one of the most endangered animals on the planet. In 1970, around 65,000 of them roamed southern Africa, but today, recent estimates say there are just over 5,000 remaining. Poaching of this species has led to an ecological disaster.